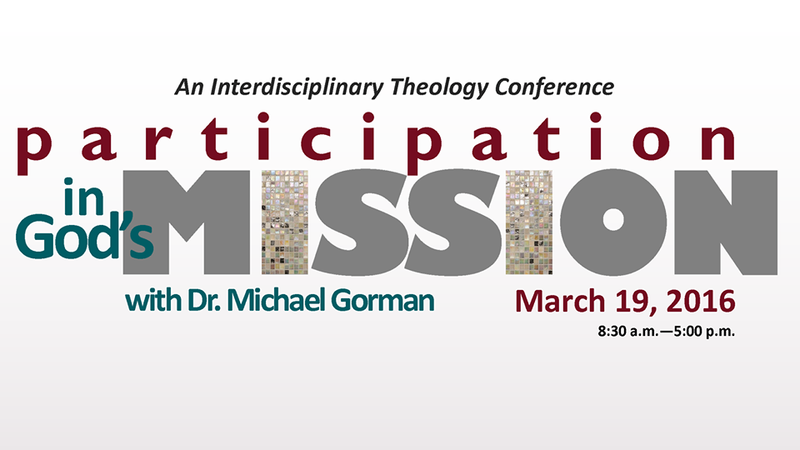 A few days ago I posted about a conference at Northeastern Seminary on the topic of Participation in God’s Mission, with Michael J. Gorman as keynote speaker. Northeastern Seminary has just announced that they have extended the deadline for receiving paper proposals by a week. 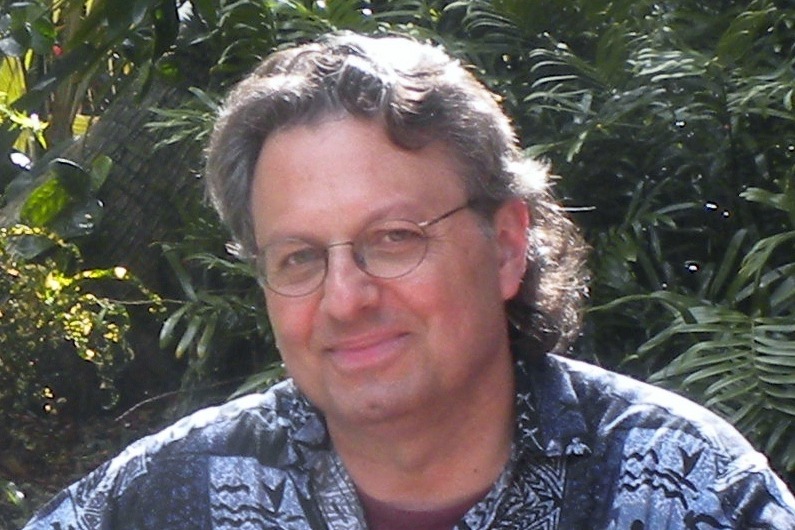 Proposals are now due by January 11, 2016 to rambuski_maria@nes.edu. You can download the updated Call for Papers here (only the date for receiving proposals has changed).